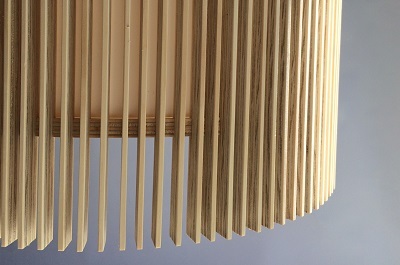 Devised by Mat MacMillan of MAKER Design Studio, The iO 900 Drum Shade is a beautifully crafted feature light – The large scale deal for the centre of a big living space or atrium. 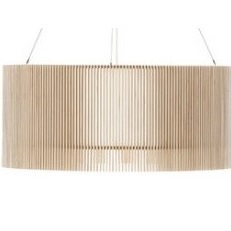 Every iO shade is hand made, retaining an organic quality and throwing a warm soft light. 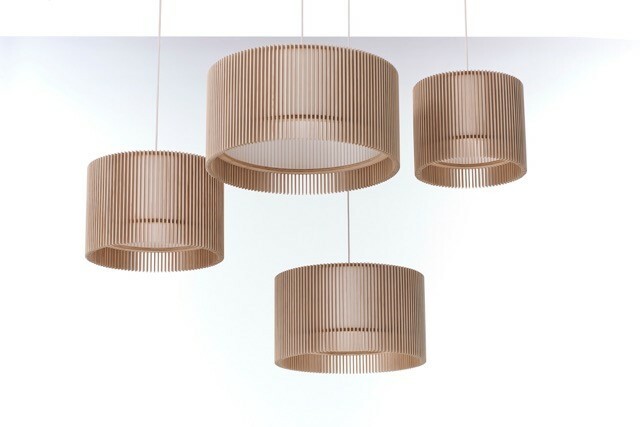 Constructed from strips of pine plywood, with diffuser inside, the iO range of shades are made to order – please allow 2- 3 weeks for delivery. 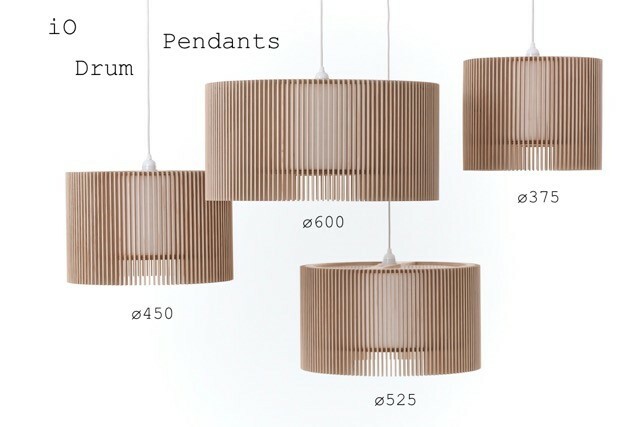 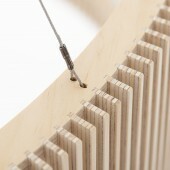 The iO 900 Hanging Light Shade is just one of a family of related iO light shades and table lights from MAKER Design Studio (Tauranga). 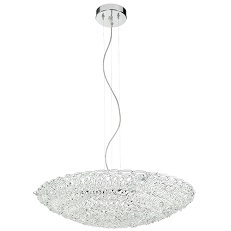 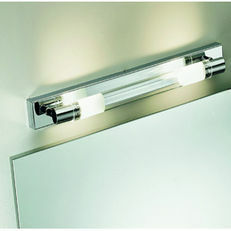 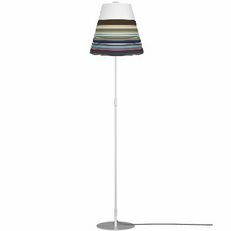 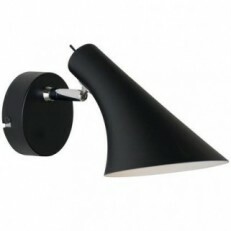 Diametre = 900mm x 400mm high (note: This shade requires a three wire suspension set at additional cost).